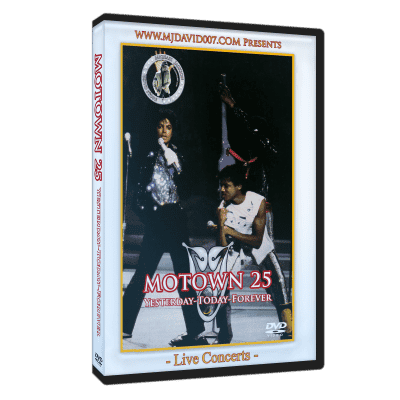 The Jacksons - Destiny Tour in London 1978 on dvd - Get it now! Including the full concert live in London and many extra live performances and Blame it on the boogie video as well. Thanks for sending the dvd so fast! I really loved watching MJ and his brothers perform back in the day. This a great piece of nostalgia and certainly does not disappoint! Picture and sound clarity are excellent…this is a treat for the TRUE FANS!